“Family, let’s all stand in AGREEMENT & extend prayers for Pastor Benny Hinn this very moment! Pls do it now! 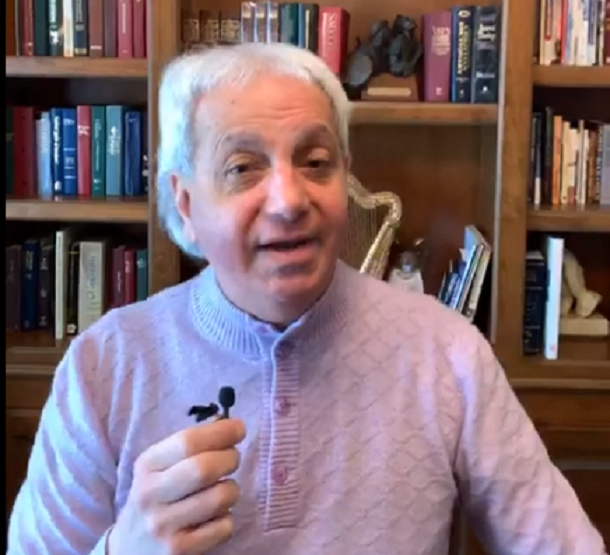 #PrayerforPastorBennyHinn #HealingLord #DivineTouch #RightNowLord,” Prophet Bernard Taylor of Ghana tweeted on Sunday morning as news of the supposed faith healer’s alleged need for healing spread on social media. By late Sunday evening however, Hinn’s ministry team quickly began dismissing it. “Tell all my wonderful partners and friends I’m doing good. There’s a rumor going out that I am in the hospital. It’s not true. You see me? I’m doing marvelous,” Hinn said in the video with a quick wiggle of his body. “Somebody put something on Facebook this morning or yesterday telling people I’m in the hospital, [there is] something wrong with me. Not me. Maybe it’s another Benny Hinn that I don’t know about,” he declared before asking his supporters get the message out that he is doing fine. “Let people know I’m really doing great. God has been so good to me,” he said. About four years ago Hinn was admitted to Orange County Medical Center in California with heart trouble. After treatment, he declared that his heart was strong.